Before a waste disposes off, it goes through several different stages. To track it at any time, we can use EMS.Waste app. This app is very helpful in waste tracking and won't require a lot of effort to do so. Just a few clicks on your system are required and job is done. ➤ Both online (wi-fi, 4G) and offline operations. 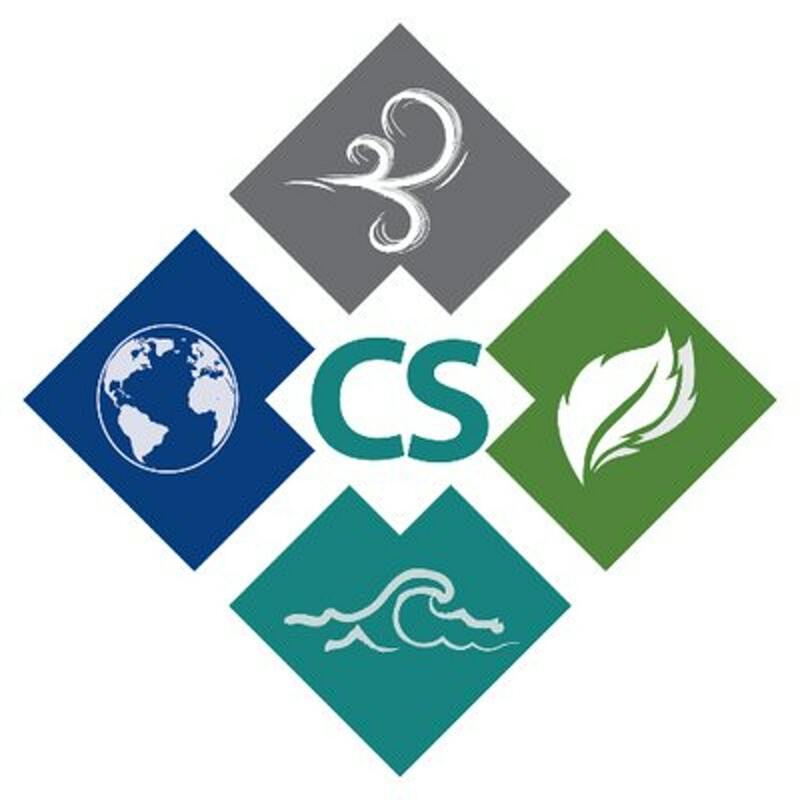 ➤ Pick up and consolidation of waste items/lab packs. ➤ Update waste drums and Items on the go. 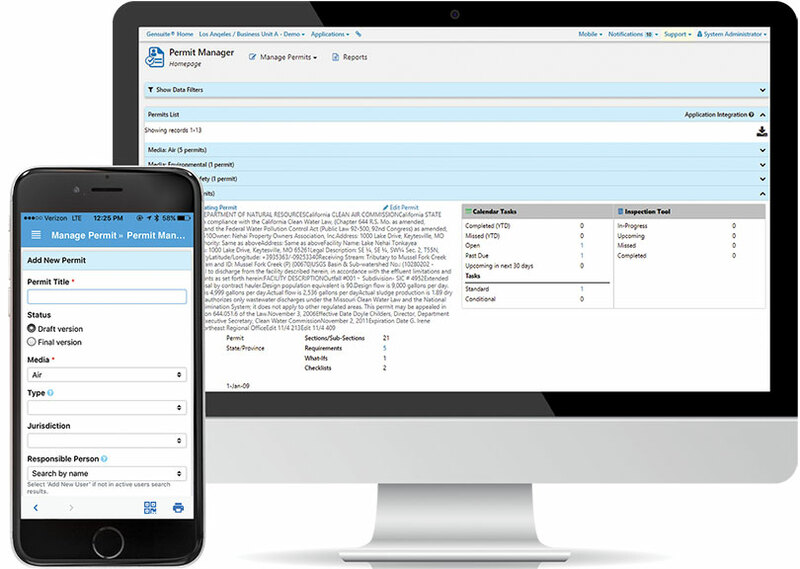 ➤ Initiate and monitor waste pickup requests. In my view, this is a great waste tracking app that can bring you peace of mind. It can speed up the process easily. You got a 34.00% upvote from @luckyvotes courtesy of @cryptoewp! A waste tracking tool on your palm. A great tool to determine the waste management for both users and the authorities as well. Nice never really hard of it and seems like it is indeed a cool idea indeed. Nice things are indeed being innovated as days are passing by !! Cool hunt !! Nice hunt This is a great app. 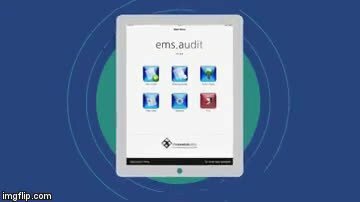 EmsWaste app, your tablet becomes a mobile waste tracking tool so wonderful and good.EMS Waste is an environmental health and safety iPad app . At first I was wondering why would anyone want to track where their waste is going. But then I realized the reason why this doesn't make sense to me is because this was probably not designed for households and individuals like me. Instead, it looks to be designed towards enterprise and community-level waste management systems and personnel. In that sense, this can really help address a community's waste problems, or at least prevent them from happening in the first place. By providing real-time tracking, the people who run our waste disposal systems can make better and more accurate decisions based on real data. This way there will be no more delayed trucks, misdirected waste, and even mishandled garbage. Thanks for sharing this! This is the correct use use of tech. The app seems very good with some handy features. This must be great for waste management process and beneficial for both the residents and the people managing the waste. Really great hunt. Loved it. Our world is facing waste problem and this system is great to reduce it. I like the tracking function as now we can see how is waste is disposed off. This is a great tech to help manage waste. Municipality can use this to track and dump wastes properly. They can connect it with the citizens so that they can also request for pickup and dump.